Making Laws Fun & Interesting! 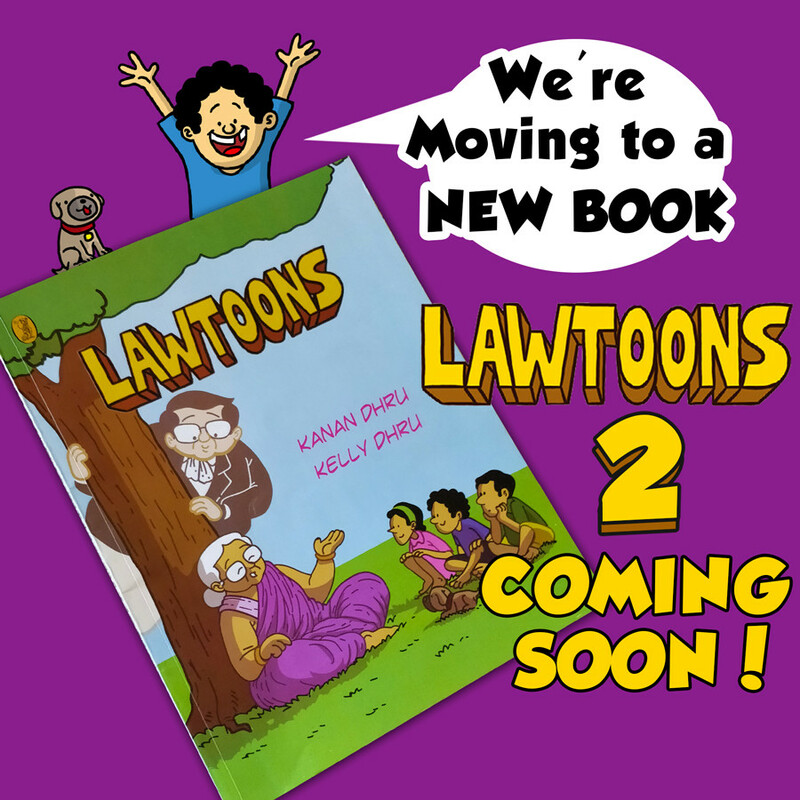 Lawtoons is a series of comics and designs on the laws of India. One of the first of its kinds in the country, our comics illustrate the laws, rights and legal processes to make them easier to understand and fun to learn. Why is Lawtoons a necessity? 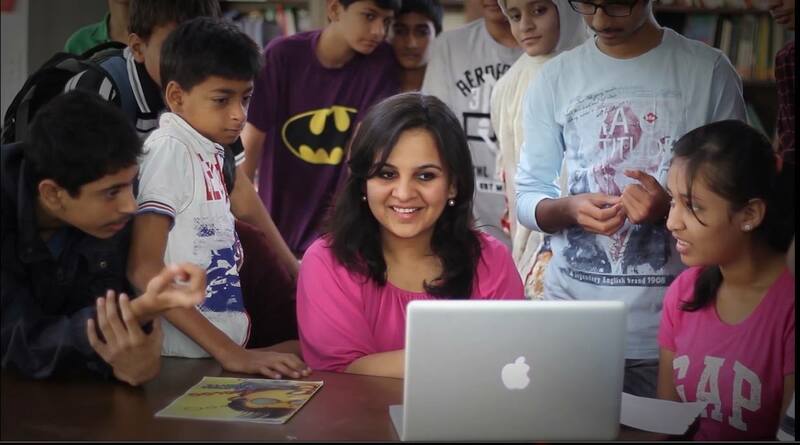 Through our experience of interacting with children in schools, we realized that the useful information about citizenship, democracy, laws and rights that children learn in their schools through the civics curriculum is often not effectively communicated, and passed off as ‘dull and boring’. This often discourages young minds from understanding the laws and rights better. The apathy and lack of legal awareness continue even in the society at large. While people express a strong need to develop an understanding of the laws, their rights as well as the legal systems which affects them, they hesitate to interact with it owing to the bulky legal books, untrustworthy online resources and complicated legal jargons. This, unfortunately, comes in the way of creating an empowered society where people easily interact and relate to the idea of laws, rights and legal systems. Lawtoons solves this problem by making the legal system easily understandable to everyone it affects. Through our comics, we make cartoons and human centered designs on different laws and rights, which children and grown-ups enjoy reading. Laws affect each and every one of us, and yet a common person thinks that laws are difficult to understand. By making comics on law, we want to show that law is not rocket science! Graphics and drawings are one of the oldest forms of story-telling known to human civilisation. Drawings and cartoons reach out and communicate much easily and effectively to children. 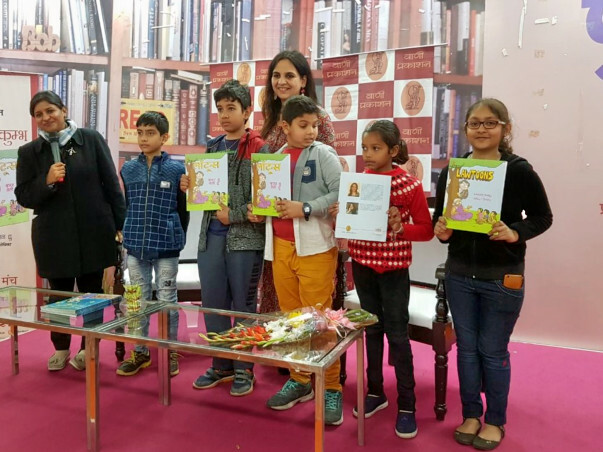 We have partnered with the National Institute of Design for the illustrations and design, and have been consulting children's story-writers and child psychologists for the content of the stories. Lawtoons has been a product of a crowdfunding campaign - it is the power of people that has made it possible! We would love to keep it this way, if possible. 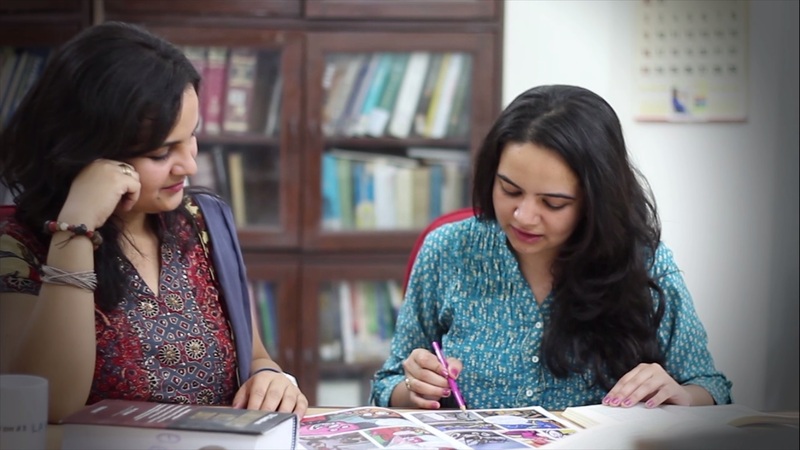 After facing many rejections from the publishers, we finally got super lucky to find Vani Prakashan, New Delhi as the publisher of Lawtoons and Mrs Aditi Maheshwari Goyal as our Editor. Thanks to this collaboration, the first comic book on Fundamental Rights has been published in Hindi and English and we have received phenomenal response from the audiences. The kids, parents and the teachers have loved the book and as soon as the kids finish the first book, they are asking for the next one in the series! 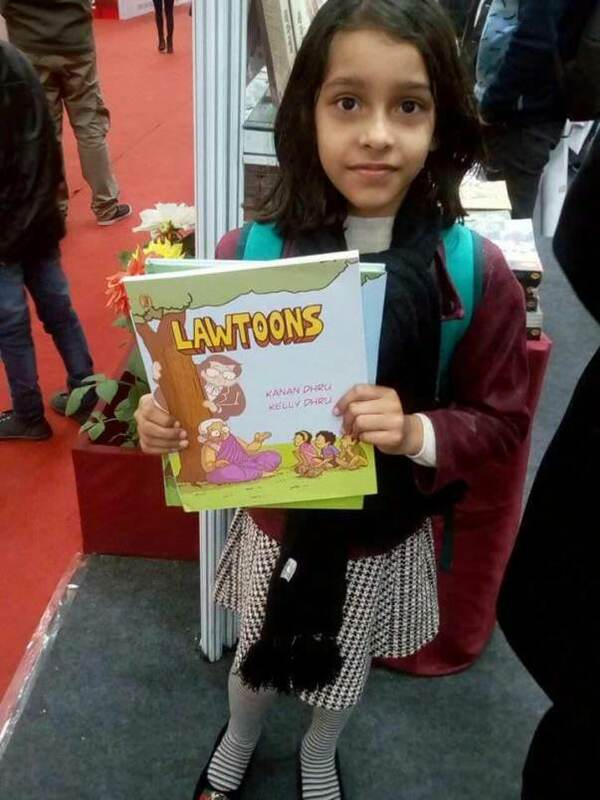 In fact, when we asked the kids whether they preferred their textbook or Lawtoons, their answer was a unanimous vote for Lawtoons! Through different colours, relatable characters and stories, we are able to generate interest of these kids in understanding their rights and our legal system. 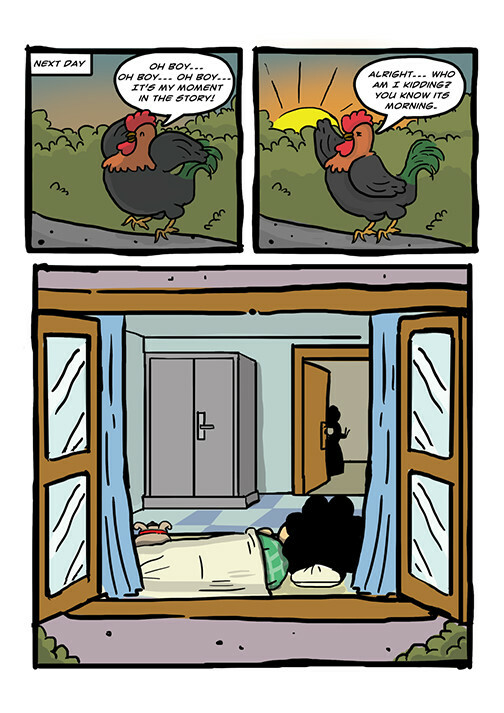 These comics are helping in fostering their curiosity! 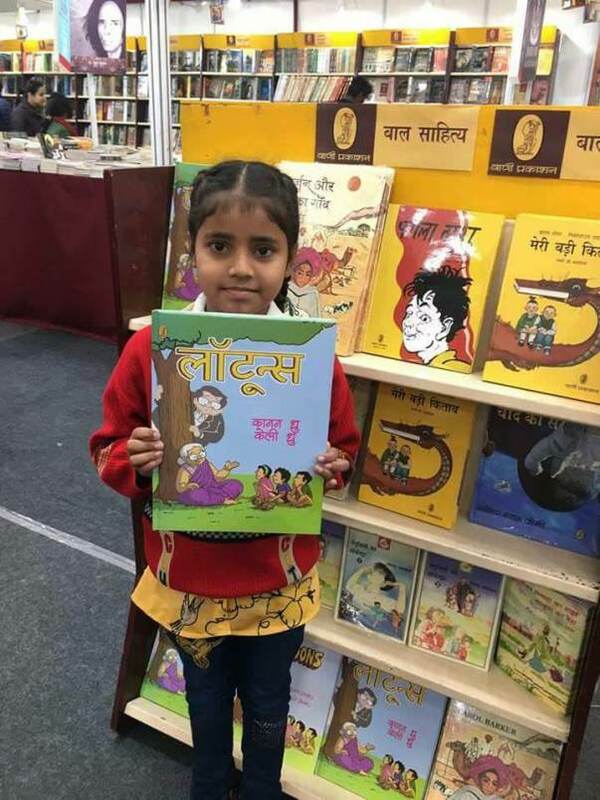 Inspired by this and excitement, we now want to create translations of our first comic book in Indian regional languages and want to start working on the next comic book in the series. Now, creating a comic book is expensive! It will take a lot of time, if we wait for revenues from the first book to get generated to start working on the next one. Some of the legal elements we are already excited to start working on are laws concerning Right to Education, Sexual Harassment Against Kids and the Structure of the Government. We really look forward to your support in making this happen! Kanan has a masters in public administration and has graduated from the London School of Economics. She has a a great amount of experience working in the legal space including being a part of the Prime Minister’s Advisory Body in Delhi, working with the World Health Organisation in Geneva, being a visiting scholar at Stanford University and an external consultant to McKinsey & Company. Her sister, Kelly, graduated from Gujarat National Law University before going to Oxford University to do her Master and MPhil in Legal Philosophy. She went on to teach at Oxford University and has also worked on research projects with the World Bank and Harvard School of Public Health. They have both founded the organization Research Foundation for Governance in India (RFGI) five years back, dedicatedly working on legal reforms in the country. Their incredible journey has given them a great understanding of the Indian legal system. What started as a humble initiative to reflect the legal system became a voluntary movement on legal reforms in the country. Why should you believe in us? We feel that children should grow up embracing laws and feeling empowered rather than overwhelmed by the legal system. This is what will enable a fundamental change in our mindset, paving the way for many positive changes in our country affecting all of us! It is important for us that we continuously involve you in our journey and we are hoping that you will support us in making this dream a reality! We would like to share with you that Punjab based social enterprise Edumust has included Lawtoons in its curriculum. We are really happy about this news! Kanan, all the very best in life :) wishing you continued success!